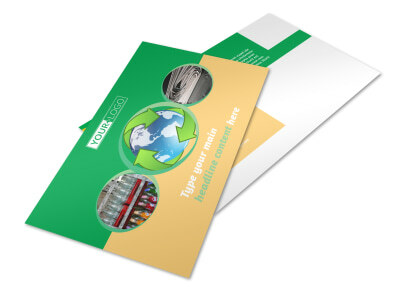 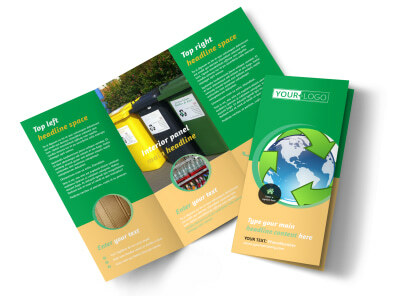 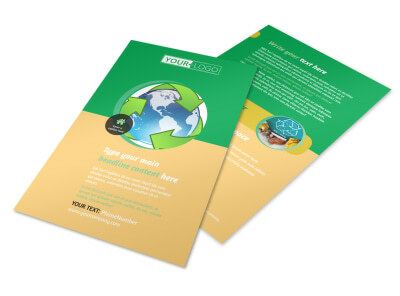 Customize our Recycling Postcard Template and more! 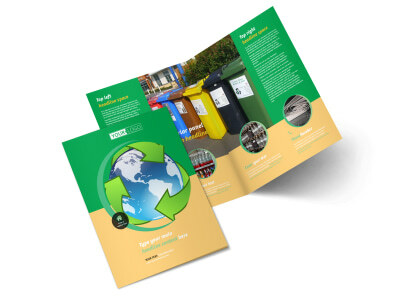 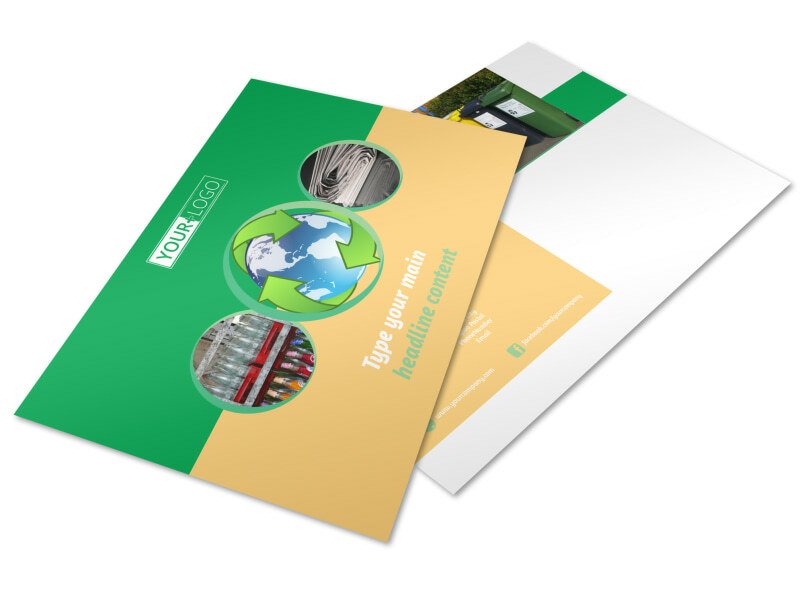 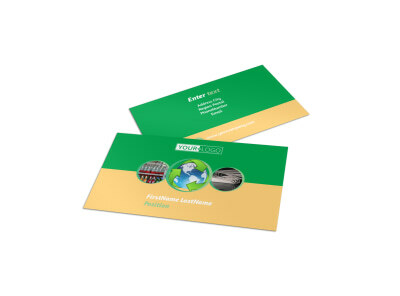 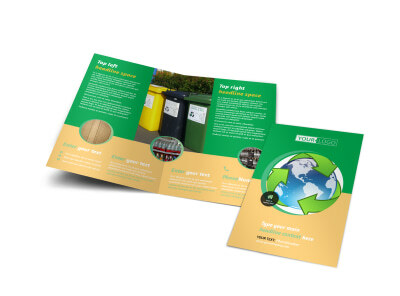 Announce a special recycling event or other promotion on recycling postcards you create yourself with our templates and editor. 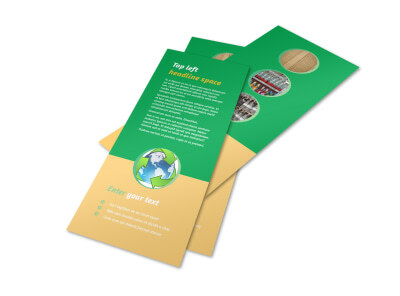 Select a template from our industry-specific options, add your own graphics or photos, and insert custom text in your choice of fonts and colors. 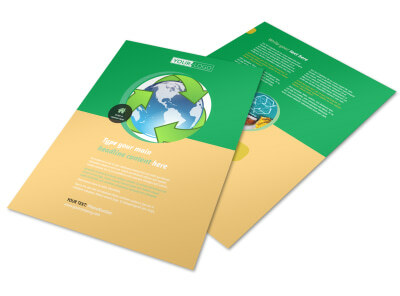 Print your design immediately from where you are, or let us do the printing while you work on helping the planet breathe easier.